If you need a scrubber dryer hire machine in Leeds, then simply fill out our form or call Floor Care 24/7 today on 01527 313314 – We supply all types of floor cleaning machine services throughout Leeds and the wider West Yorkshire area. 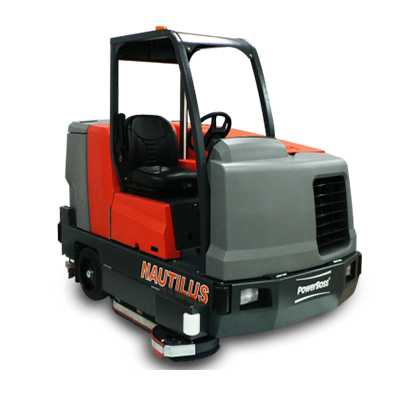 Our scrubber dryer hire solutions include a rapid same or next day delivery and comes with a wide choice of both Walk Behind or Rider On machines to suit all sizes of budgets. Once your choice of floor cleaner hire machine has received its’ full pre-hire inspection and is checked ready for delivery, it can be delivered to Leeds in approximately 3 hours time.